The ultrasonic cavitation & tri-polar unit makes use of the unchallenged benefits of RF technology. The advanced tri-polar hand piece overcomes limitations experienced from previous mono-polar and bi-polar units. 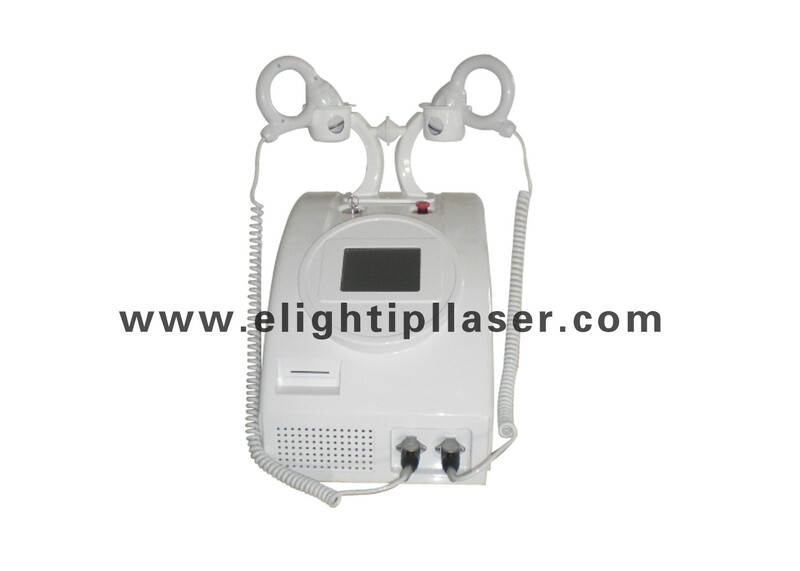 This user friendly device delivers immediate visible body and facial contouring effects starting from treatment number. The most astonishing factor is the long-lasting aesthetic results without the pain and downtime associated with surgery. Treatments done with this unit delivers deep RF energy to the skin without damaging healthy tissue. Treatment of both superficial and deeper fat layers, forces the fat cells to release liquid fat when reaching optimal temperature, causing the fat cells to shrinks, thus reducing the size of the treated area. The deep RF energy also contracts collagen fibres and stimulates collagen regeneration. The results are both immediate and long-lasting for skin tightening and area reduction. The treatment is safe and less painful when compared to bi-polar treatments. 1.Serious disease, such as heart disease, gastric ulcer, serious gastropathy, duodenal ulcer, high blood pressure, diabetes. 5.Taking other diet medicine, we suggest that stop taking those diet medicines and do ultrasonic treatment 1-2 months later; or prolong treatment period.